A tasty, complete, highly digestible adult maintenance recipe for all dogs. This natural, wholesome recipe is made from only the very best fresh meats, which we cook together with healthy vegetables. We then include a selection of herbs. 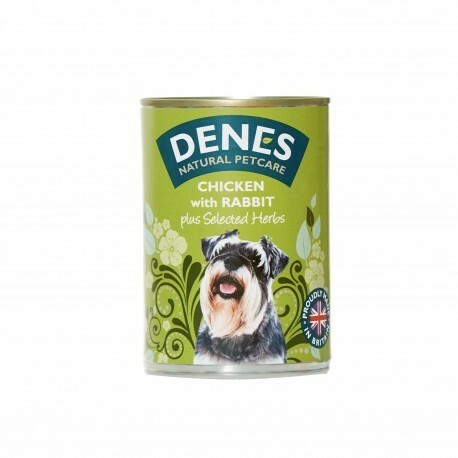 Our recipes provide all the essential nutrients, vitamins and minerals to keep your dog healthy and happy.